There are a few popular platforms for building websites, and some may seem simpler to use. But WordPress has by far the best functionality and most options. They recently changed their name to Seva, but it’s still the same company and platform. 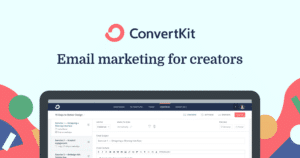 They handle my email list and weekly newsletters, and I’ve found it’s much easier than previous email services I’ve used. 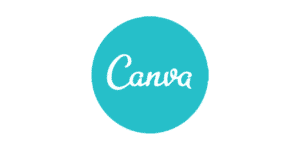 This is my site’s host, and they’ve been very responsive to any issues and questions I have. Katy is a pro at SEO, Facebook ads, design, and so many other things we bloggers struggle with. I’ve worked with her multiple times for big and small projects. 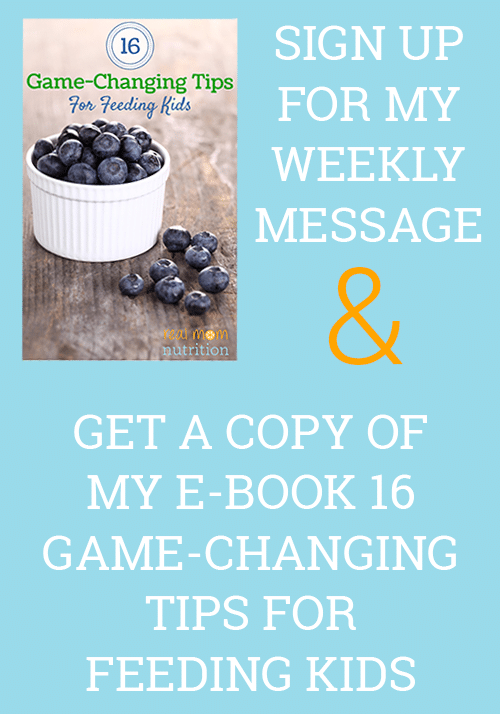 Rita specializes in sales funnels and Facebook ads, but I credit her for helping me take my blog to the next level when I was ready to quit (you can read about what she did for Real Mom Nutrition here). 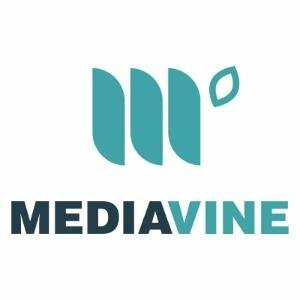 This is the ad network I use, and I’ve been pleasantly surprised by how responsive they are, how easy it is to control the type of ads allowed on your site, and how profitable it’s been. I create my Pins and graphics here. 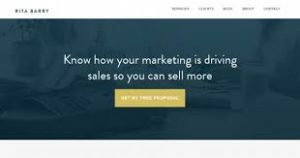 It’s easy to use, has a free option (I use the paid version), and makes it simple to create social media graphics, ebooks, and more. This plugin in a must-have. 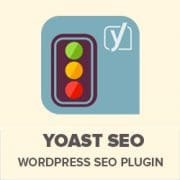 SEO is everything when it comes to websites, and the Yoast plugin makes it easy to dramatically improve your SEO. 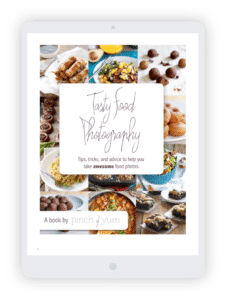 Written by the creator of the wildly popular food blog Pinch of Yum, this e-book is what I used when I was first learning to take food photos. It’s affordable, easy to follow, and great for beginners who don’t understand their camera settings. Disclosure: Some of these are affiliate links, which means I earn a small commission if you make a purchase. I only recommend and include the resources that I personally use.